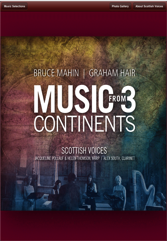 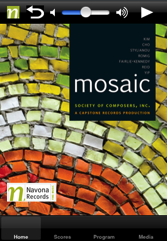 Music from 3 Continents has scores, programs, and photos from the CD by Scottish Voices vocal ensemble. 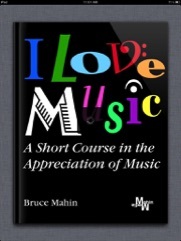 I Love Music - the new book for iPad and Macintosh available at the iTunes store. 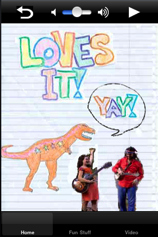 Yay - the free app featuring music, photos and links for the album by Loves It!